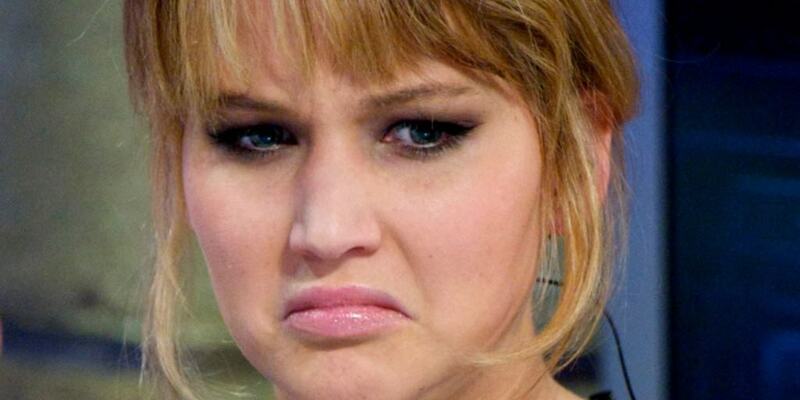 The general public is in love with Jennifer Lawrence these days and it’s not at all surprising! This witty, beautiful and energetic actress is something of a refreshment on a usually quite prude and boring Hollywood scene. She brings entertainment to award shows where she doesn’t mind tripping and falling when trying to go get her award. What you probably didn’t know about Lawrence is that she became a star with zero acting training! 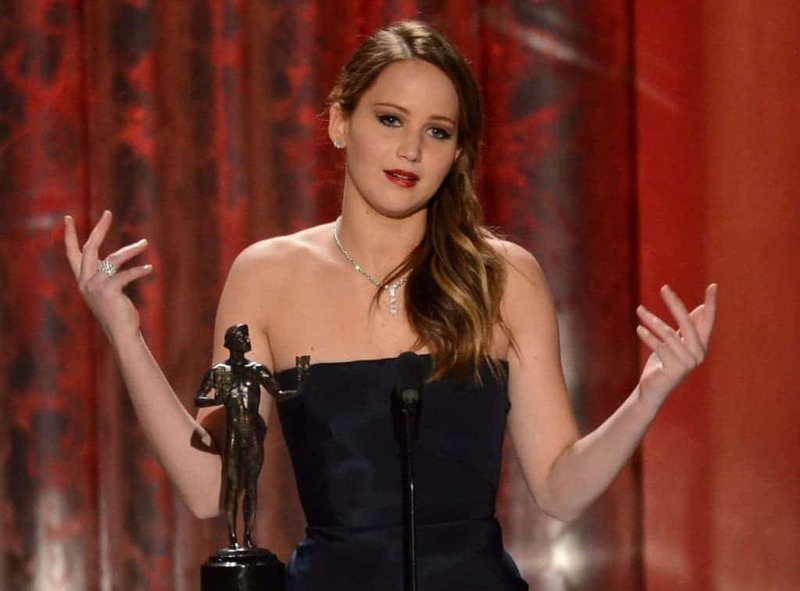 Here’s ten other unknown facts about JLaw that will blow your mind. 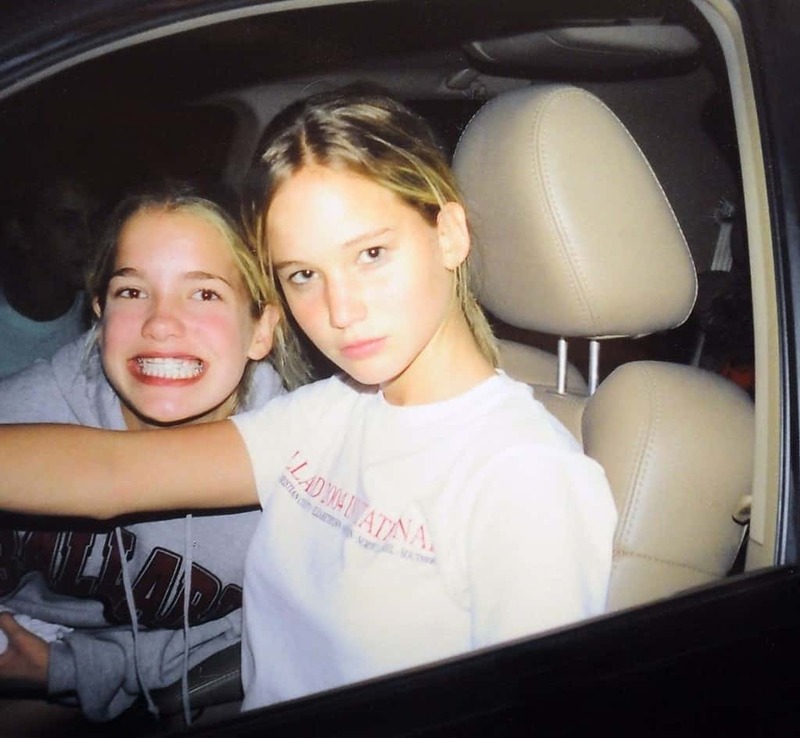 Lawrence finished high school two years before her generation with a 3.9 GPA in order to pursue her acting career. 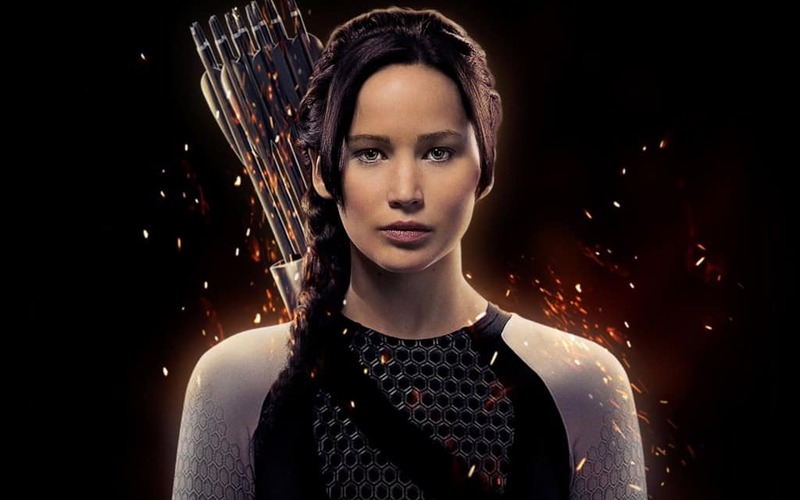 She initially turned down the role of Katniss Everdeen, but then changed her mind. The movie triology Hunger Games brought incredible fame to Lawrence. Jennifer was known as Nitro in high school because of her high energy levels. One of Lawrence’s first roles was in the movie Monk where she played the lion mascot. Before landing the role of Katniss in Hunger Games, Jennifer auditioned for three major roles as Lisbeth Salander in The Girl With The Dragon Tattoo, Bella Swan in Twilight and Jules in Superbad. 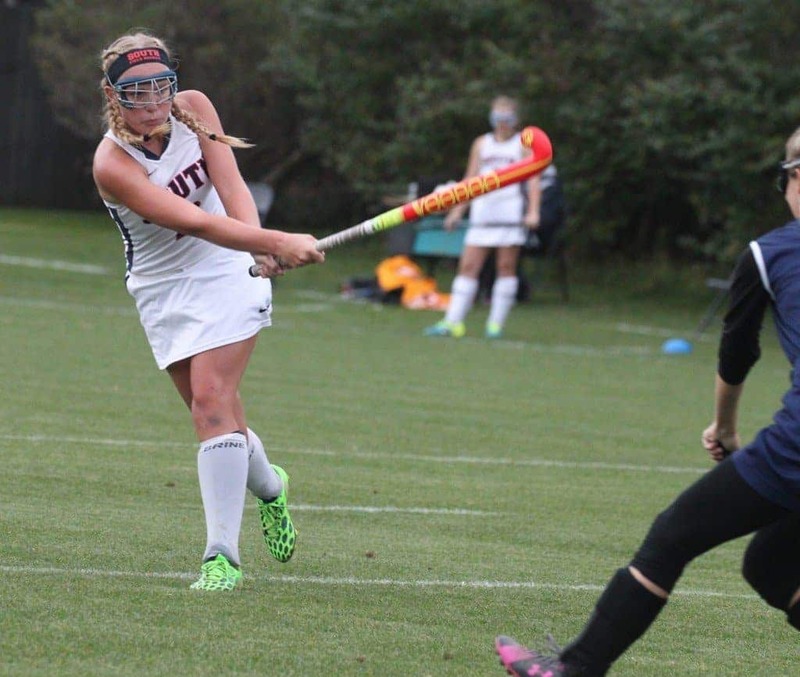 Jennifer played field hockey as a teenager and was quite successful with her team. Lawrence is a huge fan of the TV sit com Full House. That’s why when she met John Stamos at a party she followed him around repeating “Uncle Jesse”. Before appearing in block busters, Lawrence was cast in several music videos in 2008. The iconic actress was voted “Most Talkative” in 7th grade.